Japanese language and culture with a native Japanese lady. You’ll need to provide your own pens and paper. Everything else will be provided. 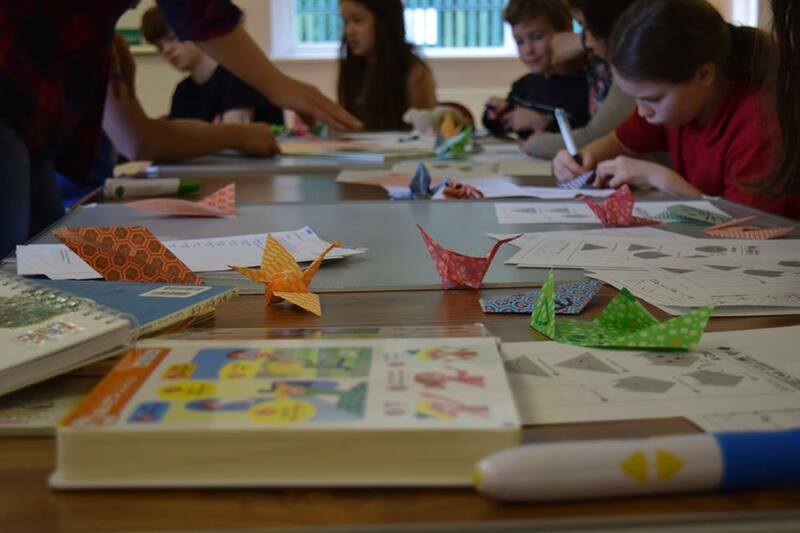 We have lots of Japanese language resources – some to borrow and some to keep. Running alongside these sesssions are a French group, a Business Studies group and a Geography group. If you are interested in any of these, please book on them separately. Parents may stay. However, NO non-participating children in the actual teaching room. There is an adjoining outdoor space (fenced & gated). Please pay via bank transfer. Details are in the Educationista Foundation FB group. This is an Educationista Foundation event, organised by Karen & Lou. By booking on, you agree to adhere by the policies of the Foundation.